For many of us, concealer is a non-negotiable element of our makeup routines — our “desert island” beauty product, if you will. After all, a quality concealer can make us look well-rested, healthy, and vibrant. Skip it for a day, and people might even ask if you’re sick. But if your favorite concealer seems to be slacking as you age, you’re probably not imagining it. While concealing all that may sound like a lot to ask for from one product, it’s not impossible. According to Irwin, you’ll want to update your choice of formula to address current concerns. You should also learn a new trick or two — in her words, “techniques that work to both conceal and give a youthful appearance.” Read on to find out exactly how to give your concealing routine the upgrade it needs. While undereye concealer can help you fake a fresh-faced look, a subpar formula can actually impart the opposite effect. Specifically, concealers that lean more dry than hydrating can exacerbate wrinkles by settling into fine lines, notes Erin Parsons, Global Makeup Artist for Maybelline, who has worked with Ashley Graham and Jourdan Dunn. “Definitely pass on anything that is too matte or drying around the eye area,” she warns. 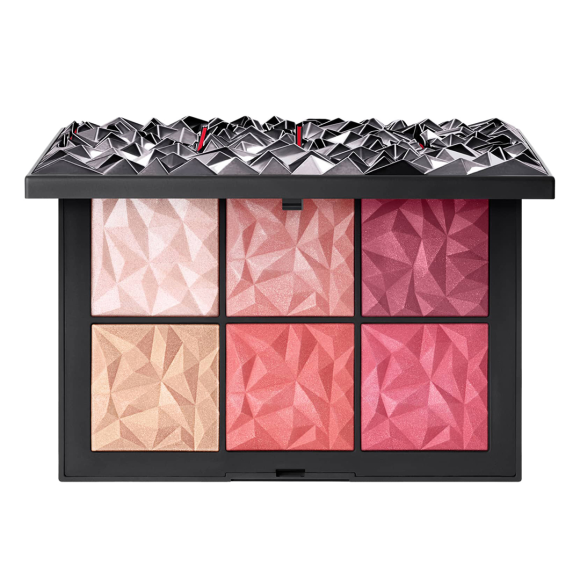 Instead, she recommends using a radiant formula on the undereye area that provides coverage and hydration. Parsons is a fan of Maybelline Instant Age Rewind® Eraser Dark Circle Concealer ($10), which features a built-in blending sponge on the cap for seamless application, while Irwin’s pick, IT Cosmetics™ Bye Bye Undereye™Anti-Aging Concealer ($24) is rich and creamy, with a little going a long way to cover imperfections. Injectable wrinkle reducers — treatments that can temporarily smooth the appearance of crow’s feet — work by reducing the muscle activity in the area injected, preventing contractions and reducing wrinkles. By helping to smooth out those creases around your eyes, it might be harder for your concealer to find lines to settle in. Remember, like any medical treatment, injectable wrinkle reducers do have some risks, so talk to your provider to see if they’re right for you. Have more questions? Chat with a trained aesthetic specialist now. For covering other areas, such as sun spots and hyperpigmentation, you don’t need a luminous formula. Irwin recommends a thicker, full coverage concealer — such as the Clé De Peau Beauté Concealer ($75) — that can be applied alone or over foundation and sheered down as needed. Laura Mercier® Secret Camouflage Concealer ($35) is another excellent option for the face because each compact features two complementary shades, which can be used to tone down darkness and redness. “It’s in every makeup artist’s kit,” Irwin adds. Keep two concealers in your kit, Parson advises. Pick one with warm undertones for neutralizing undereye circles (which should be the first shade you apply in your concealer routine), and one that’s slightly brighter than your skin tone. Use that second formula as your final step to wake up the undereye area. However, you should avoid a hue that’s too light or chalky. “A tone that's too light may create more hollowness to the eye than help cover it,” Parsons explains. That hollowness could make you look older than you actually are! Try NARS Radiant Creamy Concealer ($30) — it comes in a broad range of shades and undertones and blends beautifully. As for concealing hyperpigmentation, Irwin stresses the importance of using a concealer that is the same color as your skin tone, not lighter. After all, you’re not trying to illuminate the area — you’re trying to mask it. If your concealer application technique boils down to just smudging it on with your fingers and hoping for the best, it’s time to invest in the right tools. “Using the proper brushes goes a long way,” Irwin explains. Just as you would use different brushes for eyeliner and eyeshadow, using specific concealer brushes for different issues can help you get the flawless finish you’re after. For dark circles, Irwin recommends using a long-bristled fluffy brush (try the Morphe M421 Mini Concealer Brush, $4), which will allow you to blend out liquid formulas and cover the undereye area in a few broad strokes. 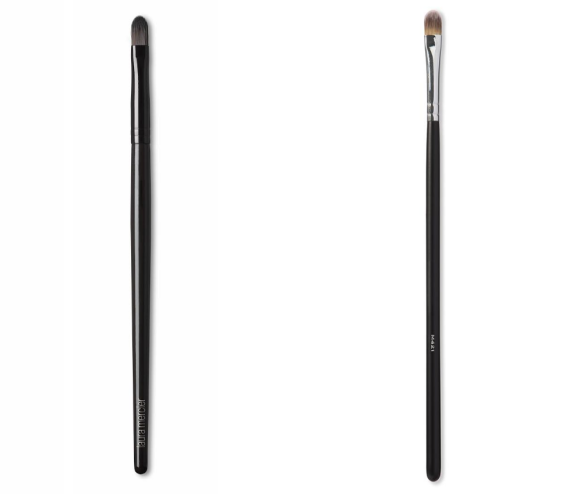 For dark patches (like sun spots or hyperpigmentation), Irwin suggests using a small, flat, pointed brush, such as the Laura Mercier® Secret Camouflage Brush ($26). “You’ll paint the coverage just where you want it,” she says. Parsons swears by her tried-and-true undereye application technique, which incorporates the two different concealer tones we just outlined. First, dab a few dots of the warmer shade onto the darkest, most hollow area under your eye — avoiding the outer eye, where many of us tend to have lines, she notes. Next, use your long-haired fluffy brush to blend. If you don’t have a brush on hand, feel free to use your ring finger (which applies the least amount of pressure to the delicate under eye area) to pat in. The warmth from your finger can also make the concealer look more natural, Irwin adds. If you’re still finding yourself loading on a ton of concealer despite all the aforementioned tips, Irwin suggests color correcting beforehand. This technique uses classic color theory to cancel out the look of skin imperfections. In the case of dark circles, you would select a color-correcting formula in a tone that is the direct opposite of the purplish-blue hue under your eye — peach or red, depending on the depth of your complexion. 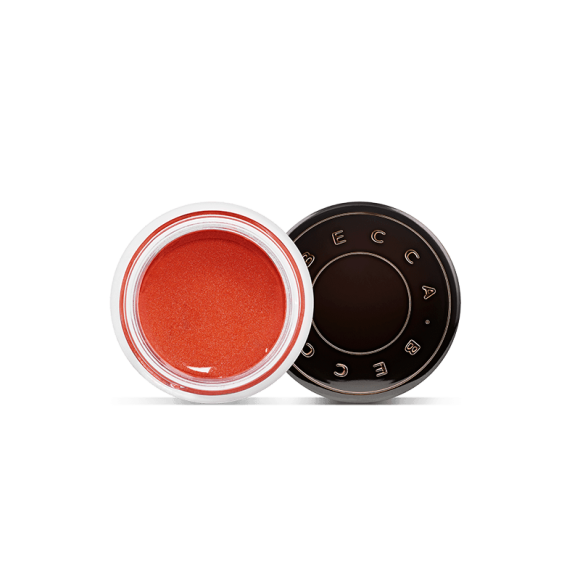 We love the Becca Cosmetics Backlight Targeted Color Corrector in Peach and Papaya ($32 each). Both shades are effective in counteracting darkness, but Papaya is especially effective on darker complexions. By incorporating this step, you can help neutralize the look of your dark circles before you even apply foundation — and whittle down the number of concealer swipes you apply.